Creative Housing Associates is a town builder and place maker, creating innovative places that matter. We develop unique projects that become a source of pride and connectivity for their respective communities. Residential communities that emphasize innovative urban living spaces that meet the demand of the discerning urban dwellers. 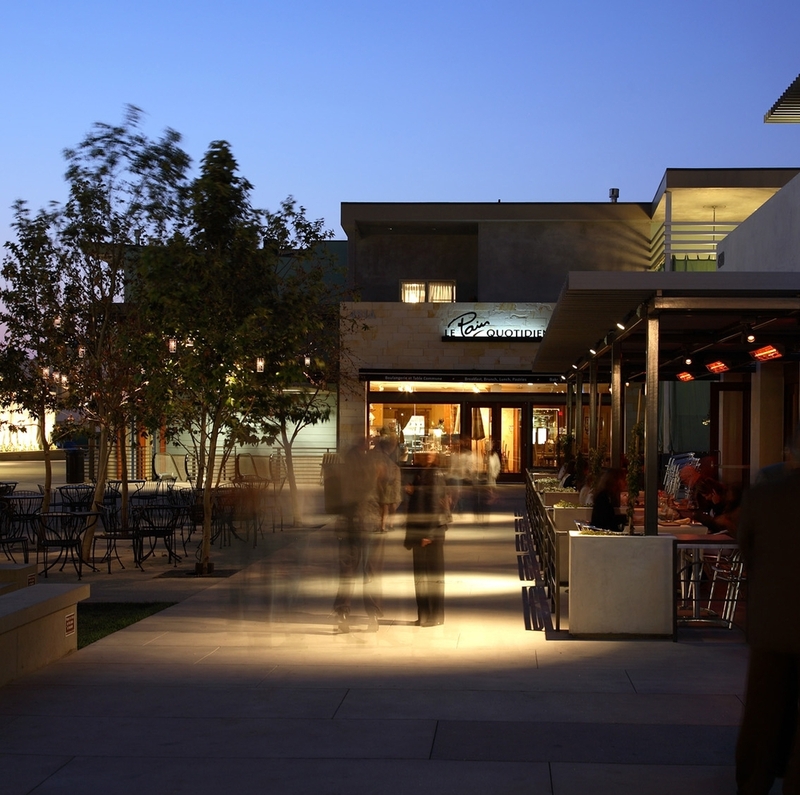 Commercial spaces that become the "living room" of their respective communities, through thoughtful use of open space and "old-world" town square charm. Award-winning mixed-use / TOD neighborhoods, combining unique living spaces with superb connectivity to transit, as well as public amenities.